Just imagine that you are enjoying a summer evening with your family. And you are sitting on modern outdoor sofa or a couch at the patio. Isn’t a great time? So everybody should have a couch on their lounge. 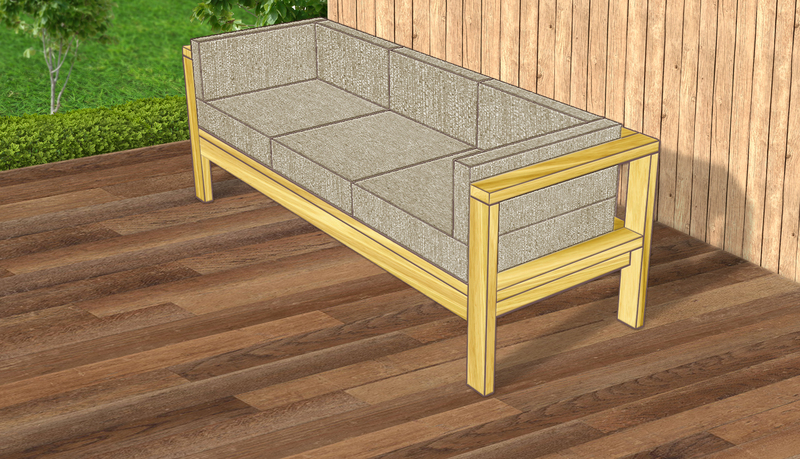 Let’s learn how to make a outdoor sofa from pallets. It will be a cheap and time saver work. This homemade outdoor furniture gives you comfort and become artistic to have a modern sofa just at the porch or next to the door. Now a day it is easy to make outdoor furniture made from pallets. 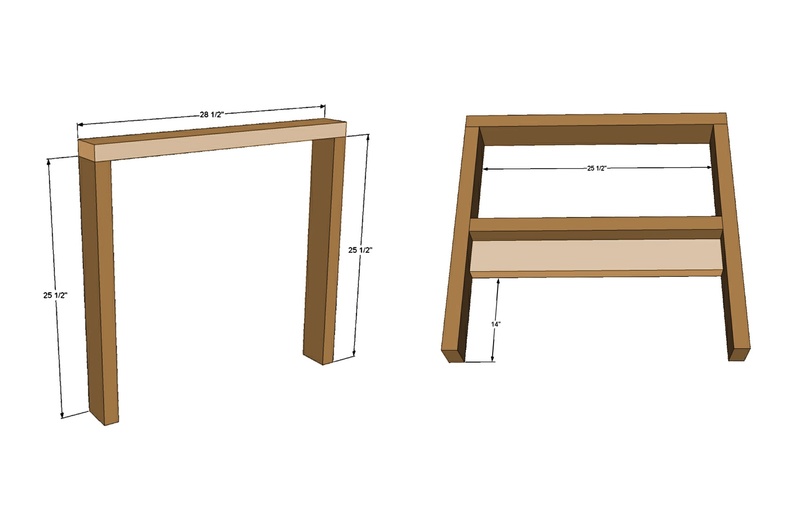 To do so, we need 9 pieces of 2×4 @72″, 13 pieces of 2×4 @ 25.5″, 2 pieces of 2×4 @ 28.5″ boards. Apart from these, we need wood glue, sandpaper, some relevant tools like saw, measuring tape, square, drill with driver and mini pocket hole jig. 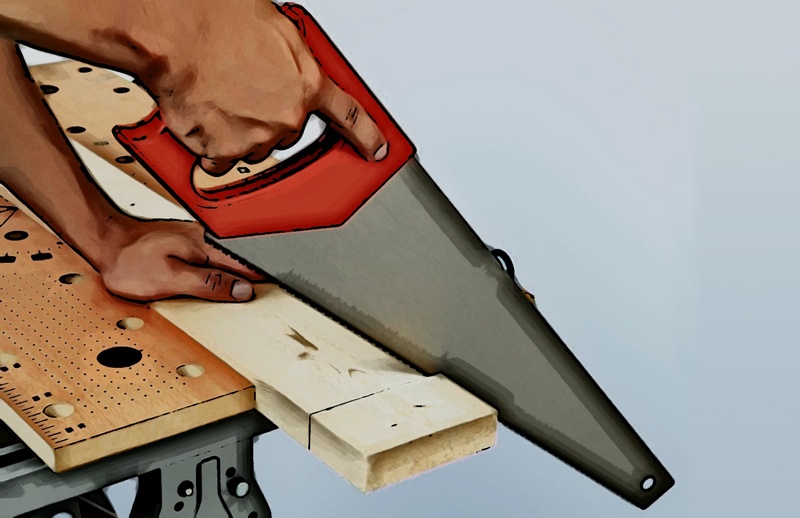 First of all cut the boards perfectly with the help of a saw. To do it, place 72″ two boards keeping 25.5″ distance from each other and put five more 25.5″ boards inside the two long boards 16″ apart. It will look like a ladder. 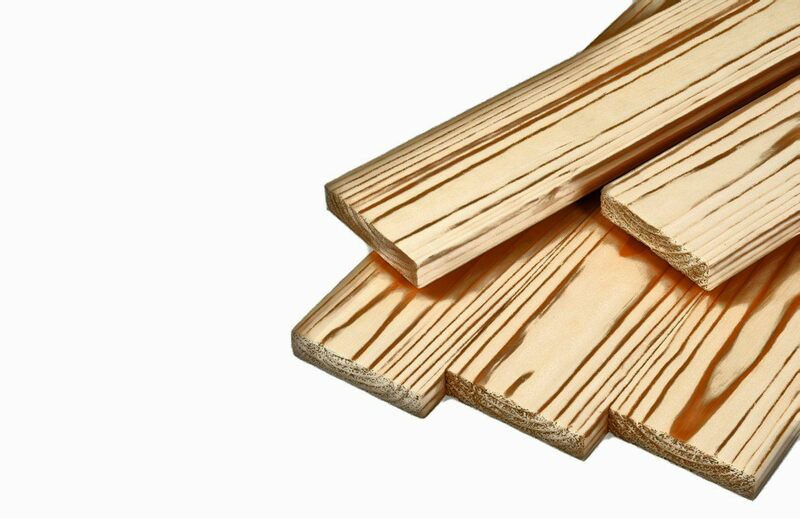 Attach these five boards with the long two, by 2.5″ self-taping exterior decking screws using the drill bits. Now it is time to frame the arms. Attach the 28.5″ armrest to the 25.5″ two legs. 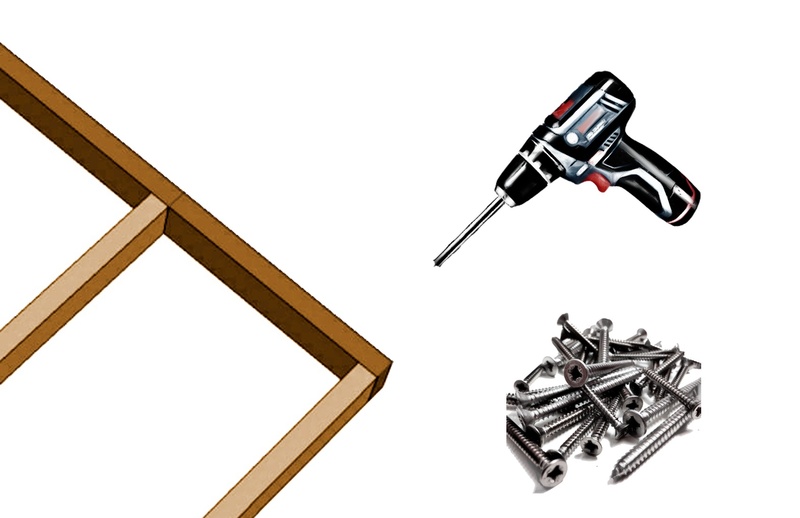 Use 2.5″ exterior decking screws. 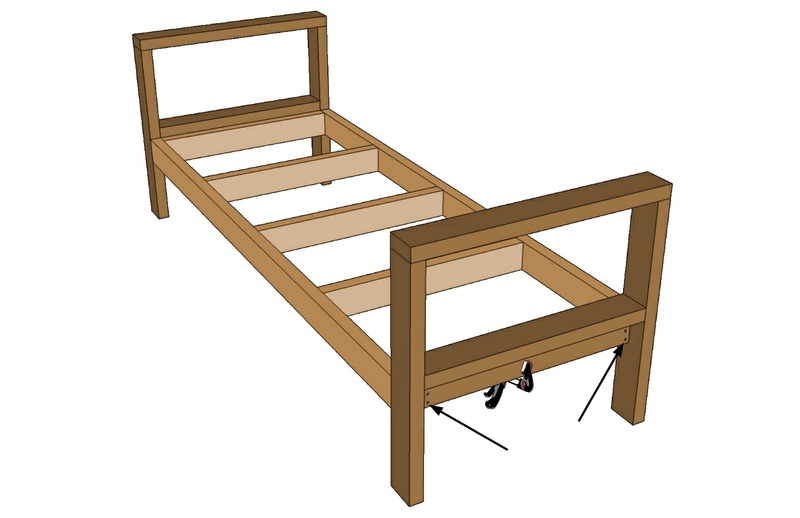 Then add a support of 25.5″ board at middle or 14″ up from the bottom of the legs horizontally. To complete the arms, include another piece of board underneath. We’ll utilize this board to tie into the seat frame. In this way will make another arm frame, using the same screws. Thus make two arms for the both sides of the sofa. 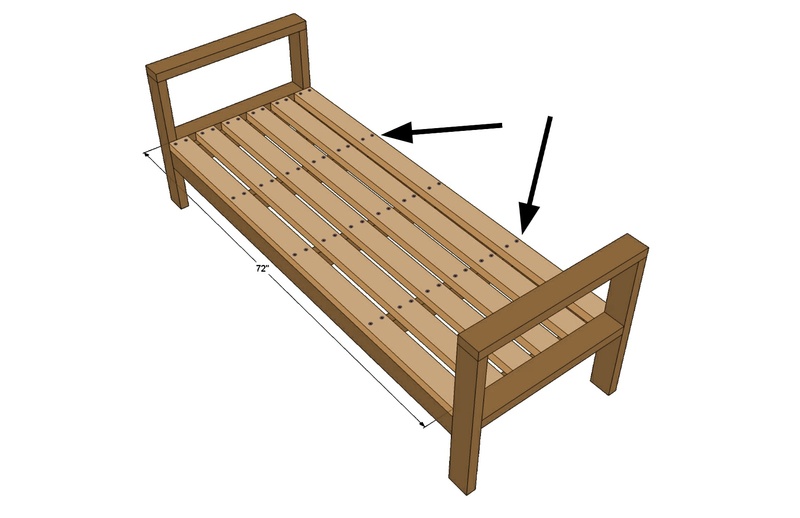 After this step we are in the middle of our learning, that how to make a couch from pallets for your patio. 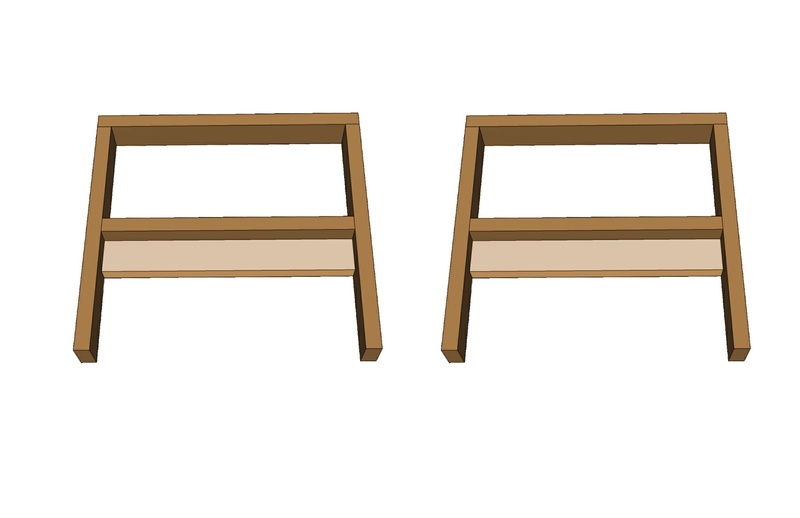 After that attach the seat floor to the vertical supports of the two arms using the same 2.5″ exterior decking screws. We can take the help of a clamp. 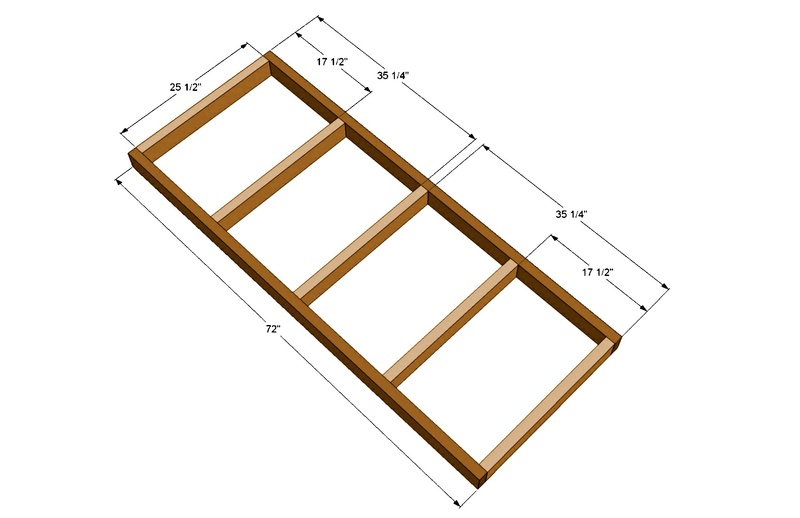 Now add six 72″ boards as seat slats screwing down to the seat floor by 2.5″ exterior screws. At last we need to attach the back of the modern outdoor sofa. Take only the rest one 72″ board and place it horizontally at the top of the arms. Only this time with the help of a mini pocket hole jig use 2.5″ pocket hole screws to attach the back. We have completed our learning, that how to make a couch from pallets. Now our cherished homemade outdoor furniture is ready to use. Buy appropriate cushions of your own. 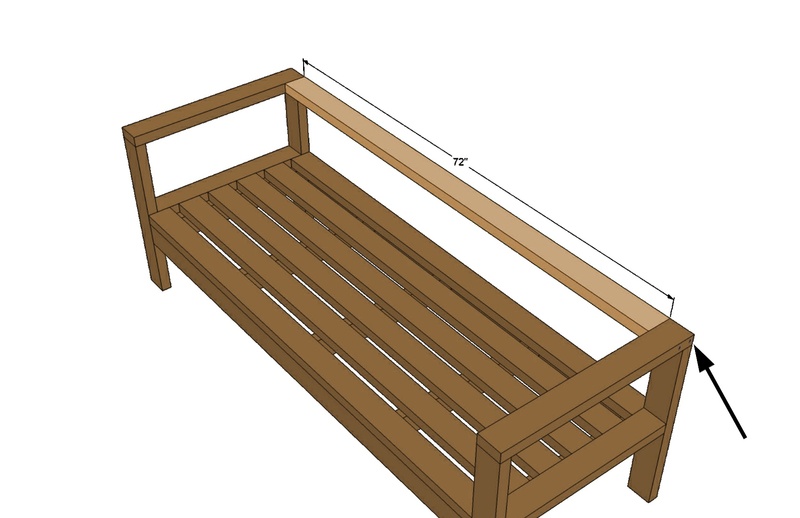 Hope you understand how to make a couch from pallets for your patio. Next time we will learn more outdoor furniture made from pallets.